This year’s 2017 Pantone Color of the Year is Greenery and the perfect addition to the 2017 Wedding Style Guide. 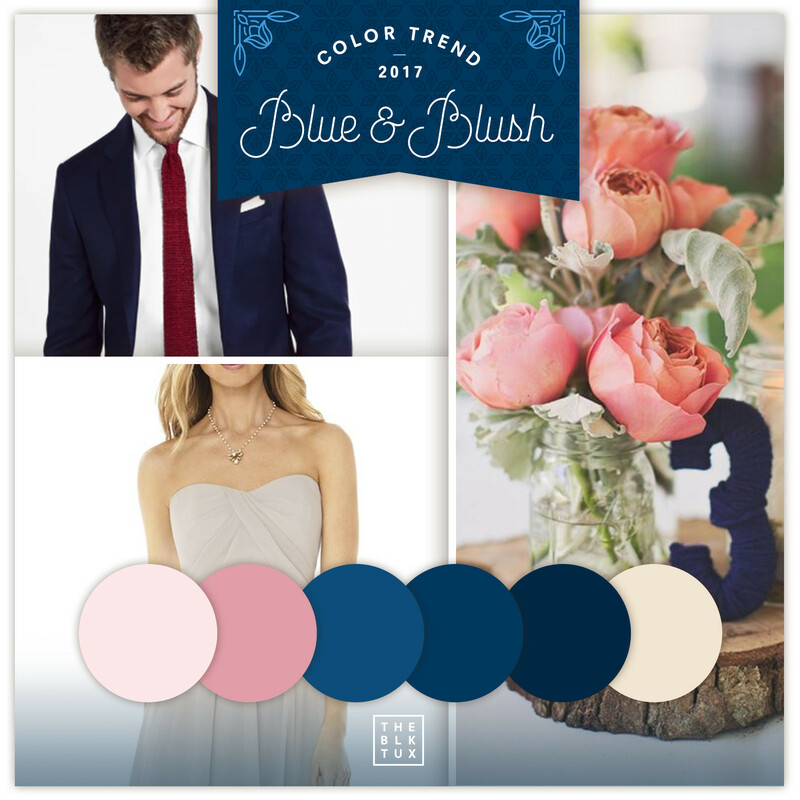 What better way to style your wedding then to take this year’s wedding color trends and make them your own? 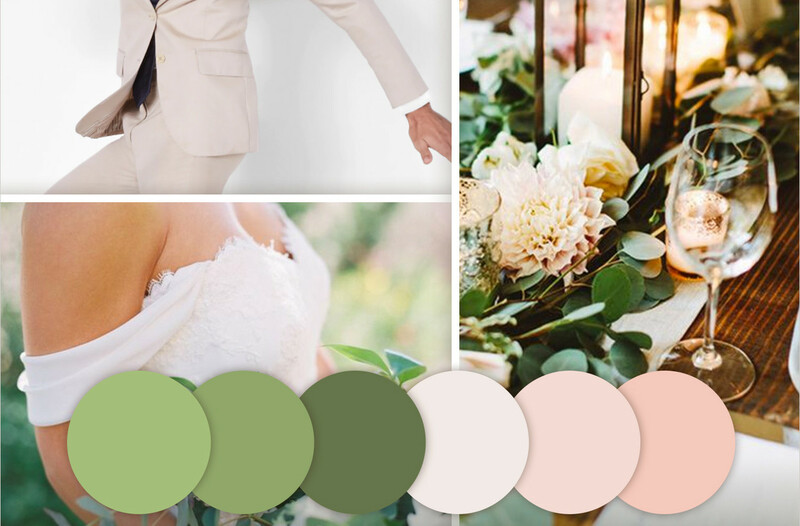 Here are some other front runner color scheme’s for this year that make a perfect jumping off point to curate the wedding of your dreams. 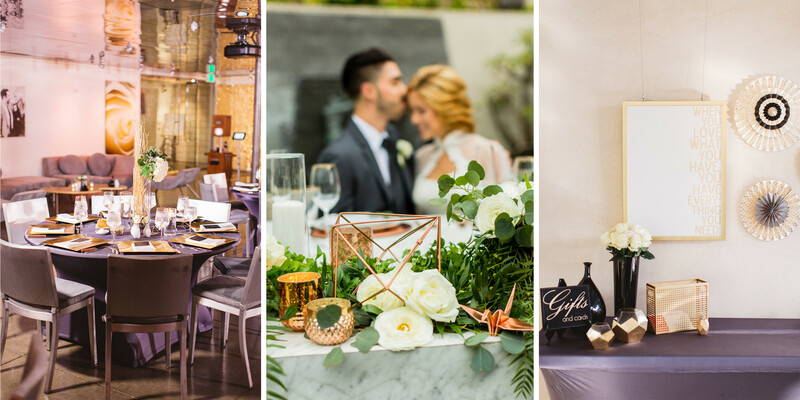 We love that bold pops of color are taking a back seat to neutrals, metallics, blush tones, calm hues letting the couple truly shine. 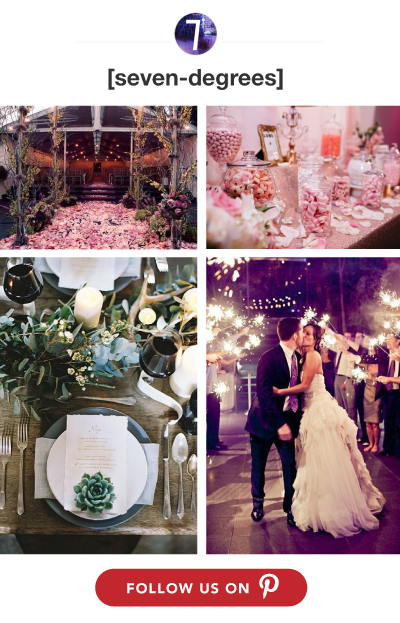 Check out these beautiful color palettes to get your wedding creative juices flowing! 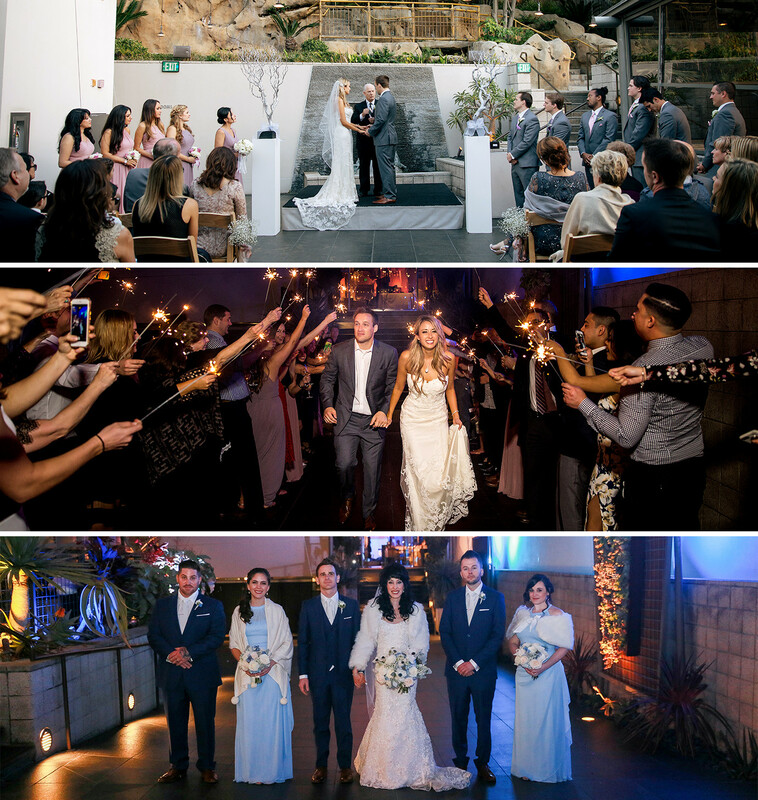 Our Seven Degrees wedding coordination team is here to help! 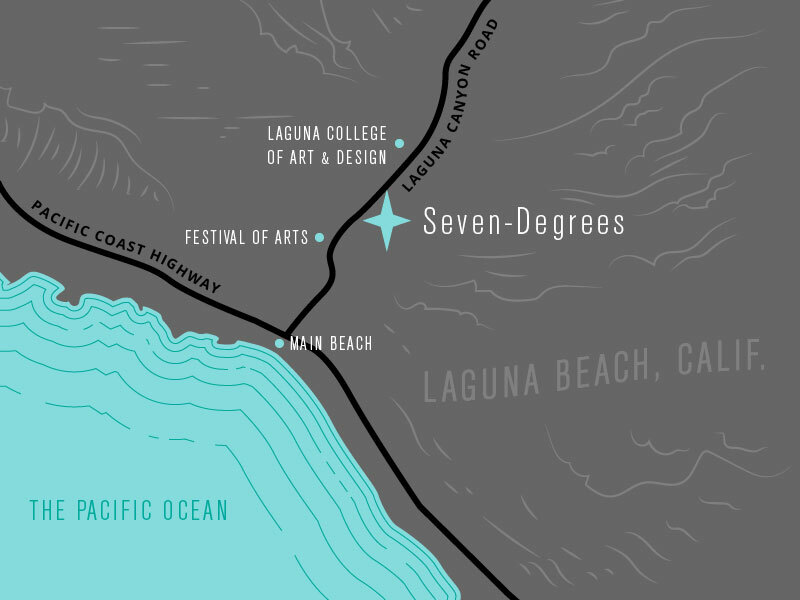 Contact Us today to see what Seven Degrees Laguna Beach has to offer. 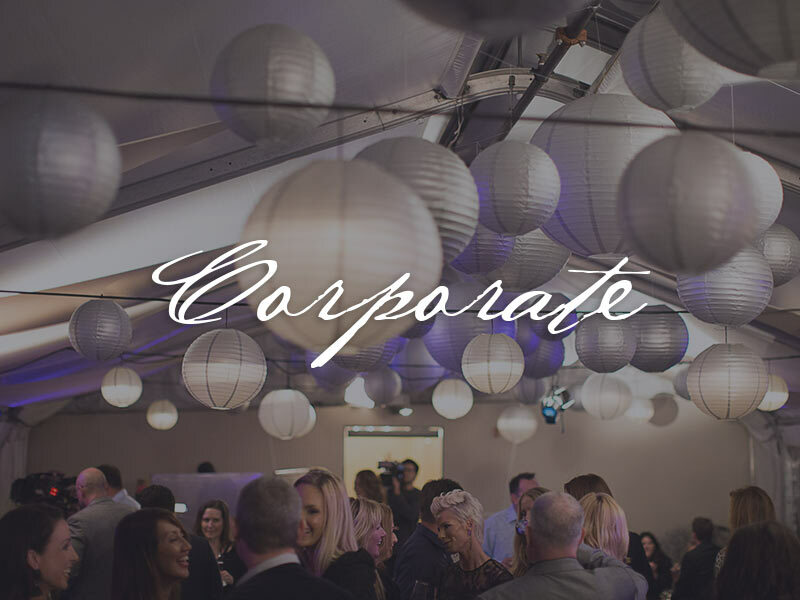 Our blank canvas can be the perfect medium for your wedding colors to truly shine. Seven Degrees is the perfect backdrop for any color scheme, but especially for green! Our succulent walls double as the perfect backdrop for detail or portrait shots. Our lush garden on our outdoor terrace lends itself to first-look moments, family portraits or the serene outlook for guests to mingle during cocktail hour. This color pallete shines during any season. Spring, Summer, Winter or Fall? It really can outshine them all. This classic, timeless style can be seen in our couples bridesmaid dresses, table tops, or even lighting combinations. Our modern space and forward thinking architecture are prime enhancements to a neutral or metallic color scheme. 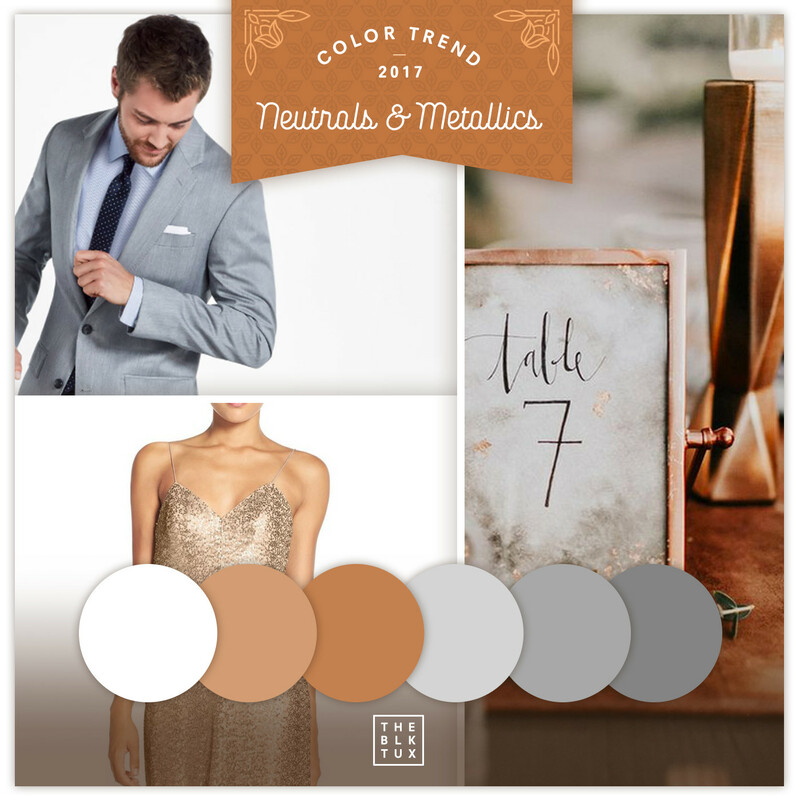 Mix and match metals in our Media Lounge for table tops or floral arrangements. Stuck on your groom & groomsmen attire? 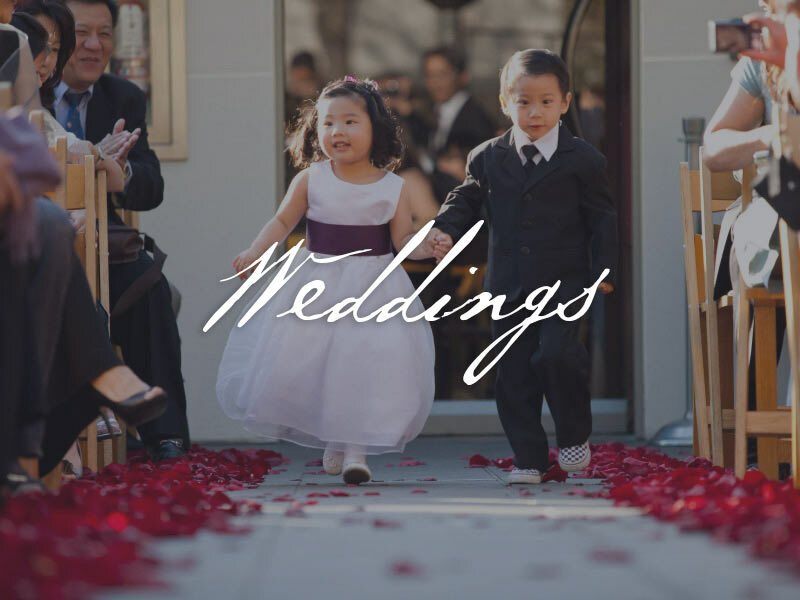 Rentals are the perfect way to go – The Black Tux rentals. Try The Black Tux to find the perfect combo. 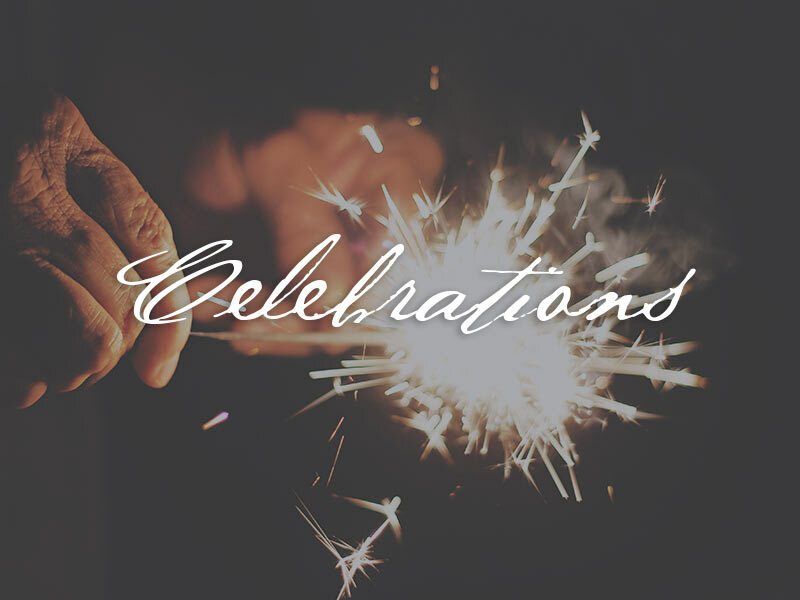 Stuck on what style fits your big day? Full Tux, casual coat, vest and bow tie? Can your groomsmen pronounce “cummerbund”? Check out this Style Guide to narrow down the perfect look for the day. Ladies, haven’t found the perfect dress yet? Visit our friends over at Casablanca Bridal Flagship Store for an amazing bridal shopping experience. Take your time, try on everything and find the perfect dress!